Gearing up for Blue Crabbing! 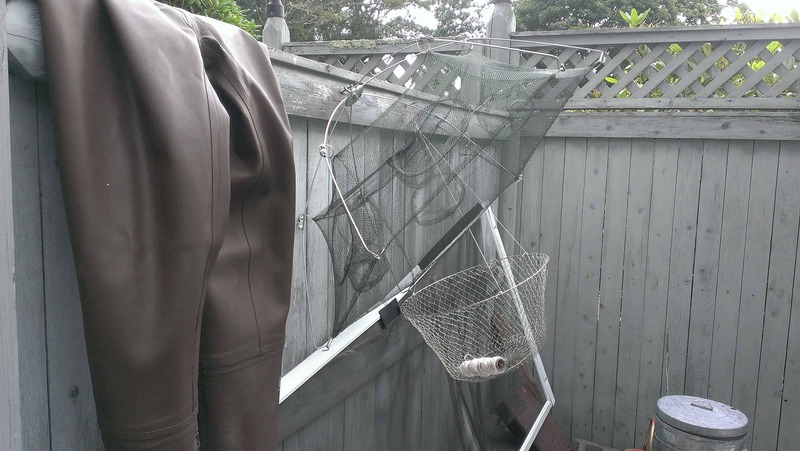 Note: Get a wide rimmed net with LARGE mesh holes. The less drag in the water the quicker you can grab the crabs. There’s no reason not to have several methods going at once, the more crab the better. There are a couple details you can see in the above picture that makes for a great crabbing spot. 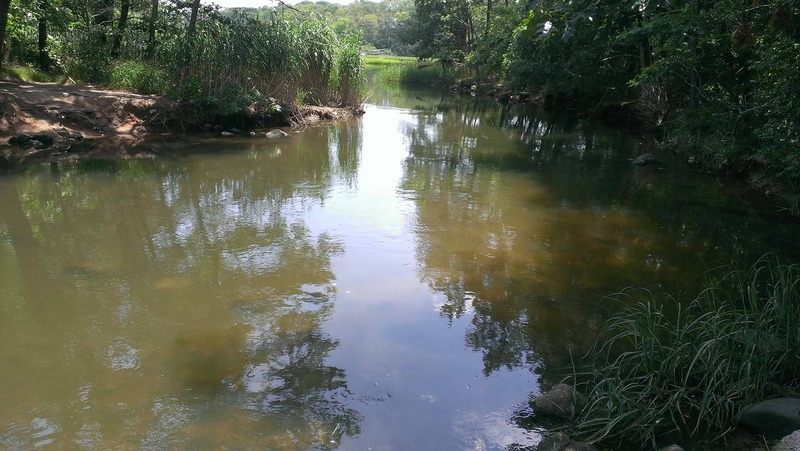 Visibility helps a lot, deeper water that flattens out to shallow water is best. The heavier crabs will ride the bottom and shoot out to the shallows for food. Moving water is a must. I have heard that two hours before high tide and two hours after are the best times but, it seems hit or miss to me. Our secret spot is where the river flushes the crabs under a bridge, through a 4 foot culvert, and they are ready to be scooped right out! 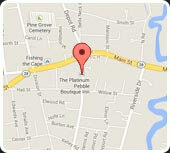 If you stay at the Platinum Pebble Boutique Inn and book a Crabbing Package we will show you the way. No permits necessary. When you are Blue Crabbing on Cape Cod, technique is as important as gear and location. There’s nothing to working a trap, double ringed dip net, or scooping them out of the water as they swim by. Crabbing with a chicken on a string is a different deal altogether. It is not difficult, you just need patience and a quick hand. We have found success tossing the chicken (which we let rot for a few days) out to deeper water and let it sit. When a crab gets a hold of it they tend to yank and then pull sideways. If you reel it in really slow you can snag them before they let go. The blue crab is an aggressive creature and will hold onto the chicken pretty well if you don’t go too fast. When scooping, come at them from the side and finish with an upwards stroke. They swim sideways so you already have a 50% chance, the upwards stroke at the end is the clincher. If it’s in, it’s not getting out that way. Blue Crabbing | Crab Fest! Hanging out, waiting to get in the hot tub. After Blue Crabbing on Cape Cod, there is nothing quite like a Crab Fest! Cooking is simple: steamer basket in a pot, 2 inches or so of liquid (half beer and half water), pour in some Old Bay Seasoning, and boil. The liquid should be just under the steamer basket, the crabs don’t actually sit in it. 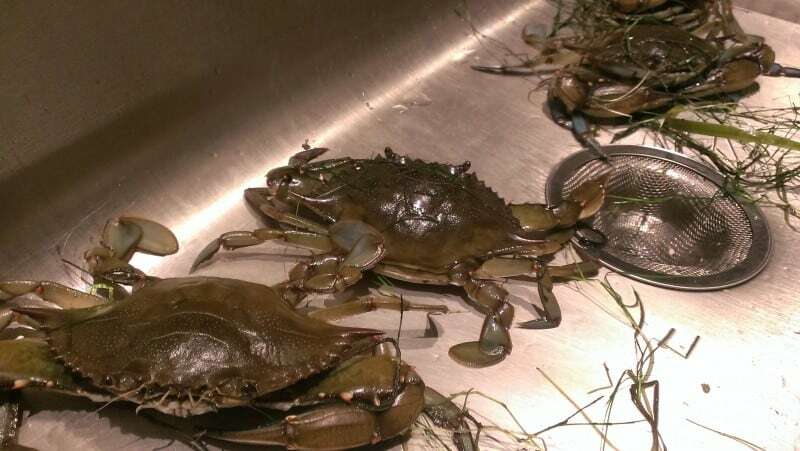 When it is boiling, place the crabs in layers, bring the beer/water back to a boil, and steam for 10 minutes. That is it. 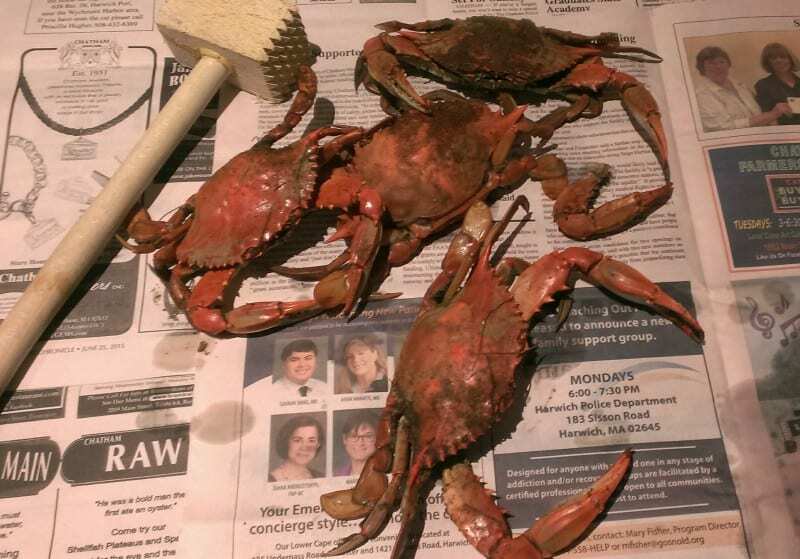 Lay out some newspaper, grab some mallets, and enjoy the results of a great day Blue Crabbing on Cape Cod. 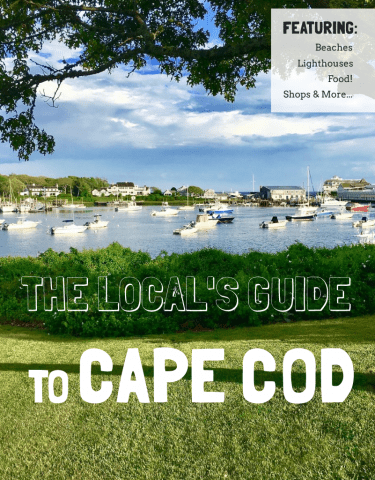 The Platinum Pebble Boutique Inn’s Crabbing Package has everything you need to be a successful crabber on your next Cape Cod Vacation! We look forward to seeing you soon. 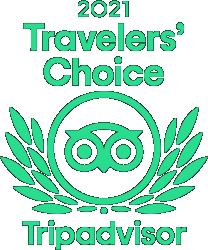 To book a stay at this Cape Cod Luxury Hotel, follow this link for current specials. 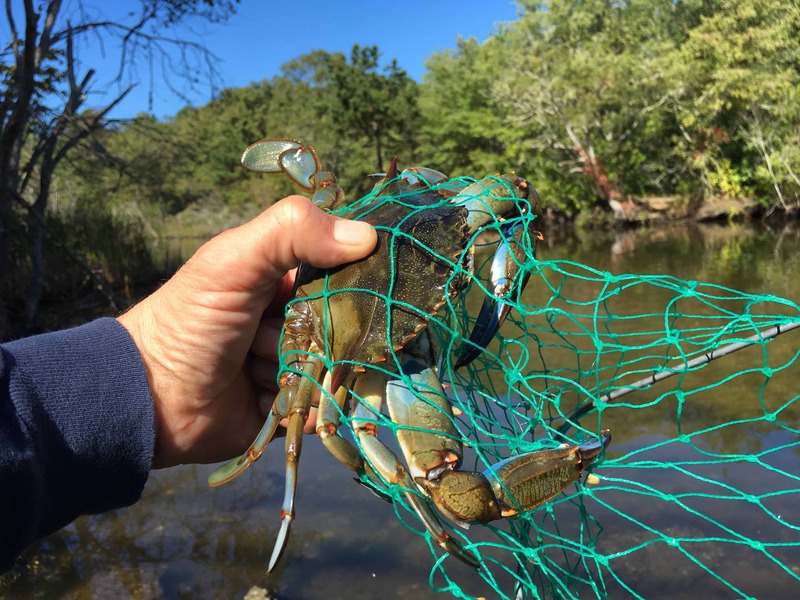 If you are interested in booking our Blue Crabbing Package, click here for details. 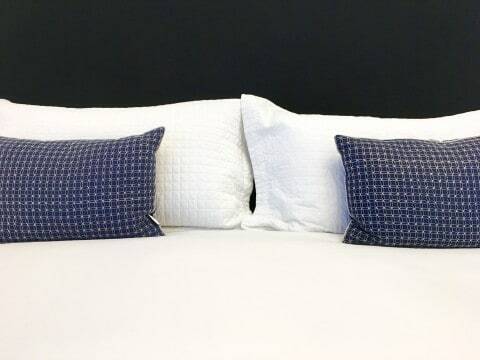 This package is only available to guests of the Platinum Pebble Boutique Inn. 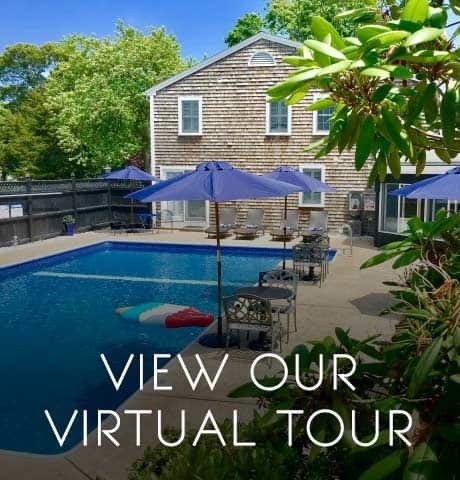 If you are interested in learning more or taking a virtual tour, please click below.